While originally set up to serve as a way for smaller, higher-risk companies to have access to capital, AIM looks as if it may now become a fallback for firms struggling to make their voices heard on the main market. 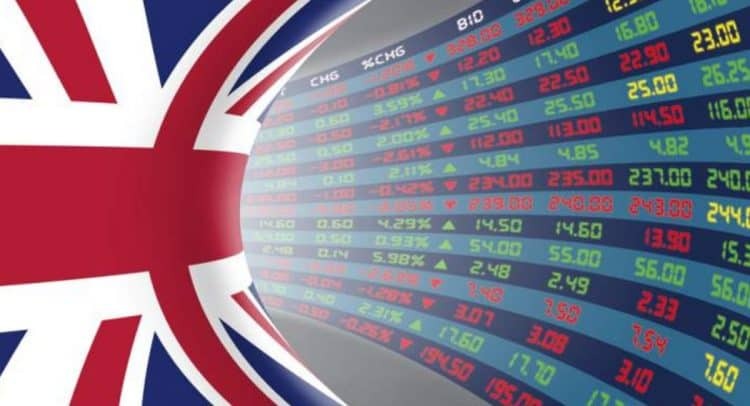 On Thursday, 155-year old gear and chain maker Renold plc (LON:RNO) announced its intention to de-list from the main board of the London Stock Exchange (LSE) and join the AIM market, sending its shares 10.3% higher to 30p. Renold follows Circassia Pharmaceuticals PLC (LON:CIR), which performed a similar move in February, and toy maker Hornby PLC (LON:HRN) which made the step down in 2015. According to Niall Pearson, a director at small cap broker Hybridan, a key factor in a company’s decision to step down is the ability to attract “specialist AIM investors” that would not have considered them on the main market, a useful pool of cash if the company is struggling to entice investment. By contrast, small cap firms, the type AIM was originally designed for, are finding themselves unable to list on the junior market due to closer scrutiny and tougher regulation, most of which require funds they do not have. This has been borne out in the statistics, with the number of companies on AIM falling from an all-time high of 1,694 in 2007 to 904 in March. However, the increased scrutiny has led to small companies considering a standard listing on the main board of the LSE, becoming what Pearson calls a “mini-AIM”, as its regulatory hurdles are now lower by comparison and thus make it easier to float on the market. If this trend continues, AIM could lose its reputation as a small cap market entirely, instead becoming a playground for struggling older firms to try and boost their fortunes. One company getting some good news from AIM this week was Metals Exploration PLC (LON:MTL), which rose 4% to 0.78p over the week after it managed to appoint a new nominated advisor, which is required for a firm to trade its shares on the junior market. Adhesive products supplier Scapa Group plc (LON:SCPA) bounced 17% higher to 360.5p after it said profits for the full year would be in line with expectations despite a sharp drop in first half revenues. A similar turnaround sparked a rally in shares of circuit board maker Trackwise Designs PLC (LON:TWD), which sprinted 10.8% higher to 102.5p after it swung to a profit in 2018. Meanwhile, cyber-security group Defenx PLC (LON:DFX) shot up 37% to 6.5p after signing a distribution and services agreement with its majority shareholder BV Tech. Shares in Firestone Diamonds PLC (LON:FDI) also shone a little brighter, up 4.9% at 2.1p, after the miner recovered a 72 carat yellow diamond at its Liqhobong Mine in Lesotho over the weekend. The AIM All-Share was up 2.1% at 942 in the week, while the FTSE 100 was relatively flat at 7,444. In the fallers, in-store radio services provider 7digital Group PLC (LON:7DIG) crashed 83% to 0.2p after its new management team indicated that the group would need more funds in the next quarter in order to continue trading. From new management to old management, shares in recruitment firm Parity Group PLC (LON:PTY) dipped 3.1% to 7.7p after news its chief operating Alan Rommel had resigned with immediate effect to pursue other interests. IT specialist Adept4 PLC (LON:AD4) tumbled 24% to 0.55p after it said a lost contract would hit revenues and profits in its current financial year, although it said it was disputing the cancellation on the grounds that it was not valid. Meanwhile, oil & gas firm Ascent Resources PLC (LON:AST) wasn’t living up to its namesake, plunging 33% to 0.47p after a production update on Monday failed to appease investors.